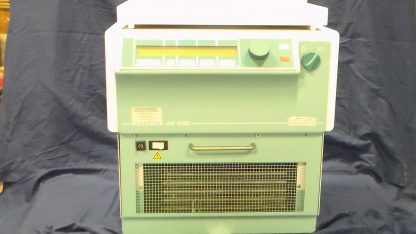 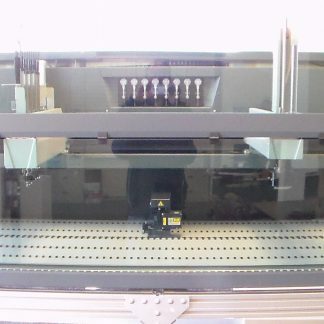 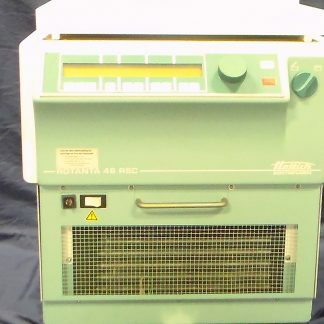 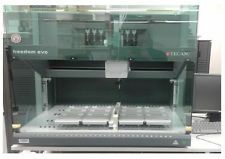 ROTANTA 46 RSC Robotic Centrifuge cooled. 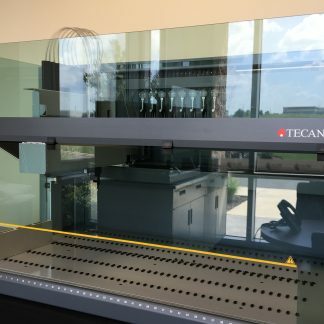 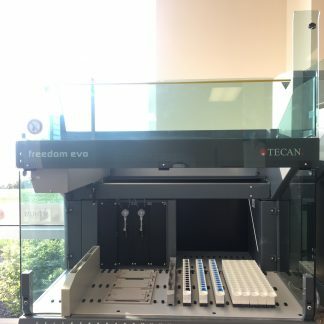 It is designed for integration with a Tecan EVO or Genesis and mounted under the deck for ROMA or Pick and Place arm access. 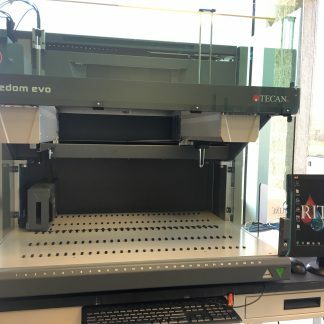 Tecan Waste Liquid Container, 20L, Freedom EVO 10619819 Tecan Freedom EVO 200 Front Plexiglass door NEW.